Oval Wine Gift Set includes Oval Wine Stopper and Oval Wine Opener packaged in black gift box with clear window. 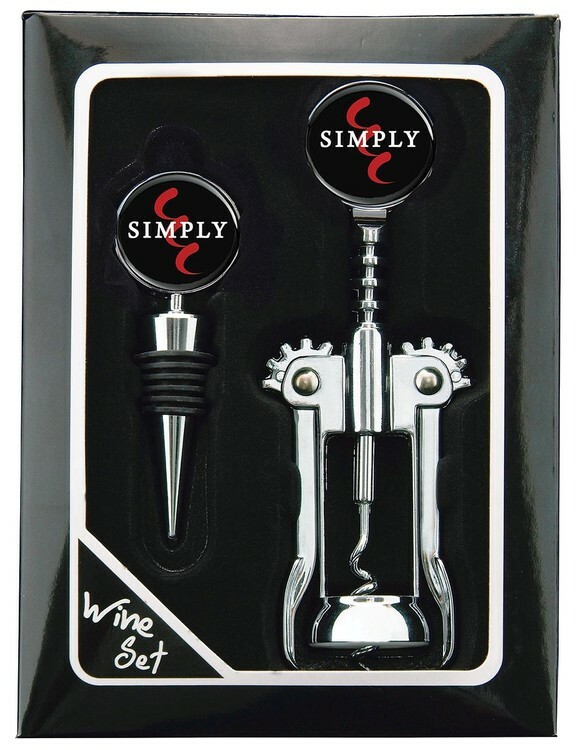 Circle Wine Gift Set includes Circle Wine Stopper and Circle Wine Opener packaged in black gift box with clear window. 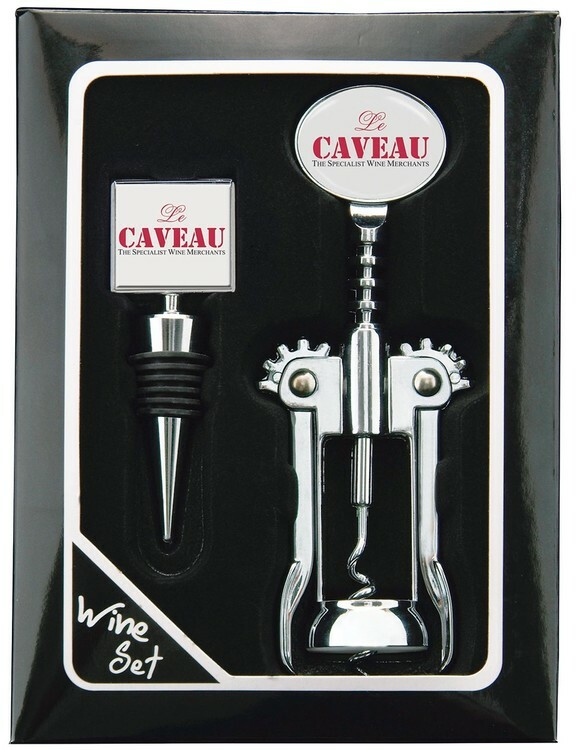 Casta Wine Gift Set includes Square Wine Stopper and Oval Wine Opener packaged in black gift box with clear window. 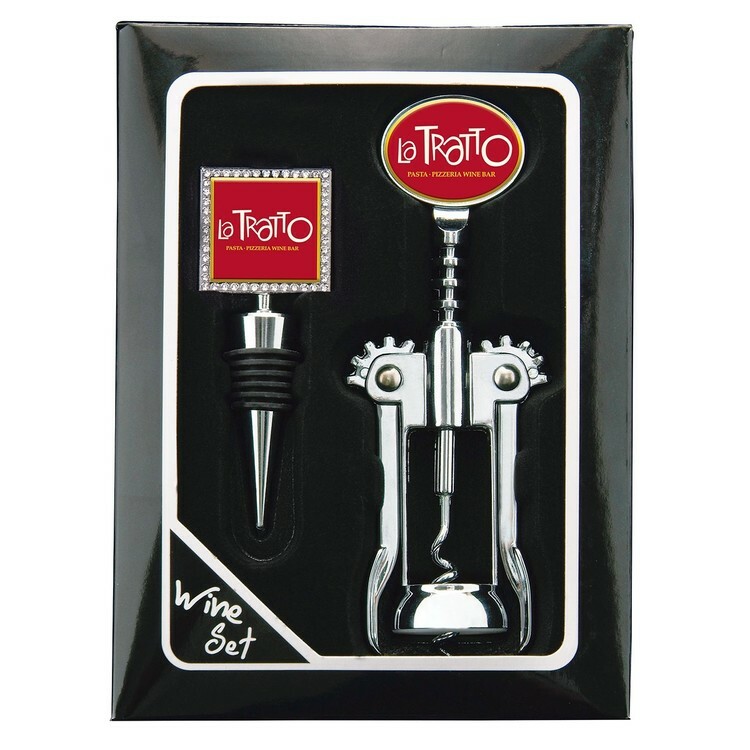 Bling Wine Gift Set includes Square Wine Stopper with Bling and Oval Wine Opener packaged in black gift box with clear window. Enjoy your choice of beverage hot or cold in our double-wall insulated rugged stainless steel tumbler. Our 12 oz rugged style stainless tumbler includes a clear press fit lid. Hand wash recommended. Do not microwave. Our 25 oz Stainless Wine Bottle is an easy and stylish way to transport and enjoy your favorite wine poolside, at a picnic or anywhere glass bottles just can't go! Hand wash recommended. Do not microwave. 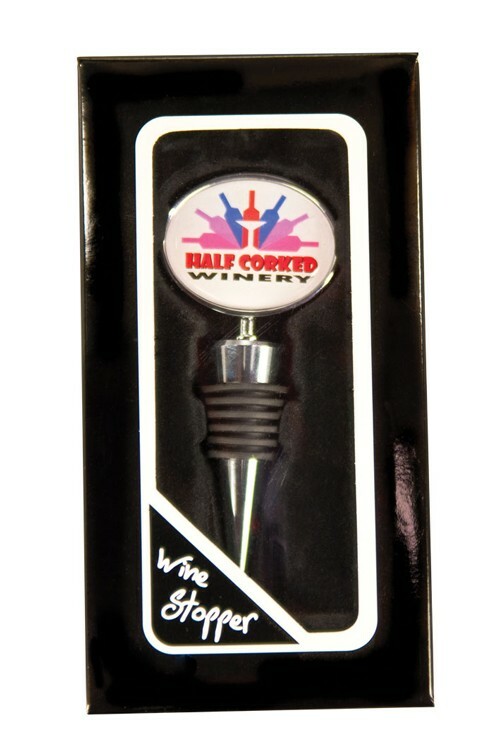 The Oval Wine Stopper features a four color process N-Dome imprint on both sides. This promotional item will keep your name or brand in view at all times for twice the advertising impact. This marketing tool comes individually boxed with a full view window making this item ready to be gifted! You'll open up more accounts in addition to your favorite bottle of wine with the Circle Wine Opener. The Circle Wine Opener features a four color process N-Dome imprint on both sides. This promotional item will keep your name or brand in view at all times for twice the advertising impact. This marketing tool comes individually boxed with a full view window making this item ready to be gifted! 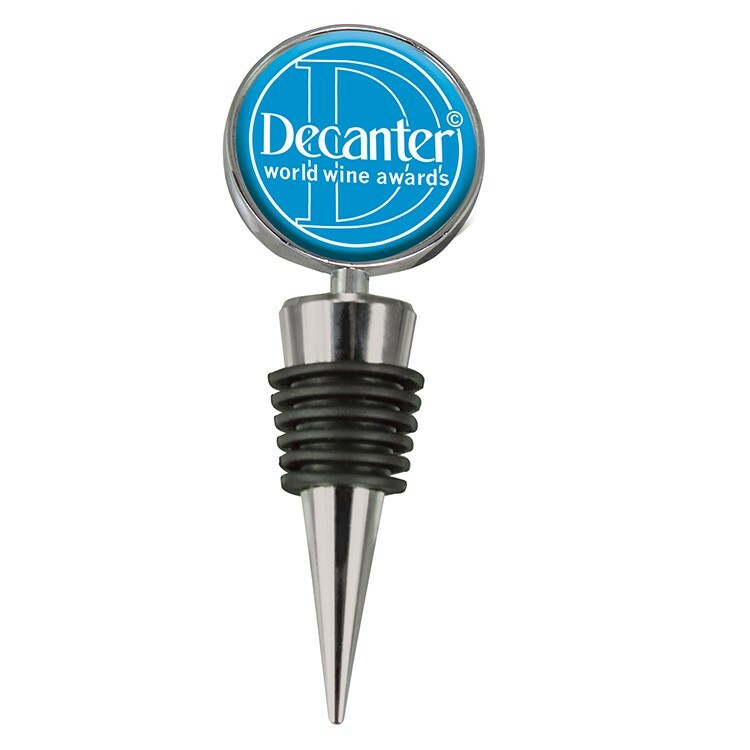 The Circle Wine Stopper features a four color process N-Dome imprint on both sides. This promotional item will keep your name or brand in view at all times for twice the advertising impact. This marketing tool comes individually boxed with a full view window making this item ready to be gifted! 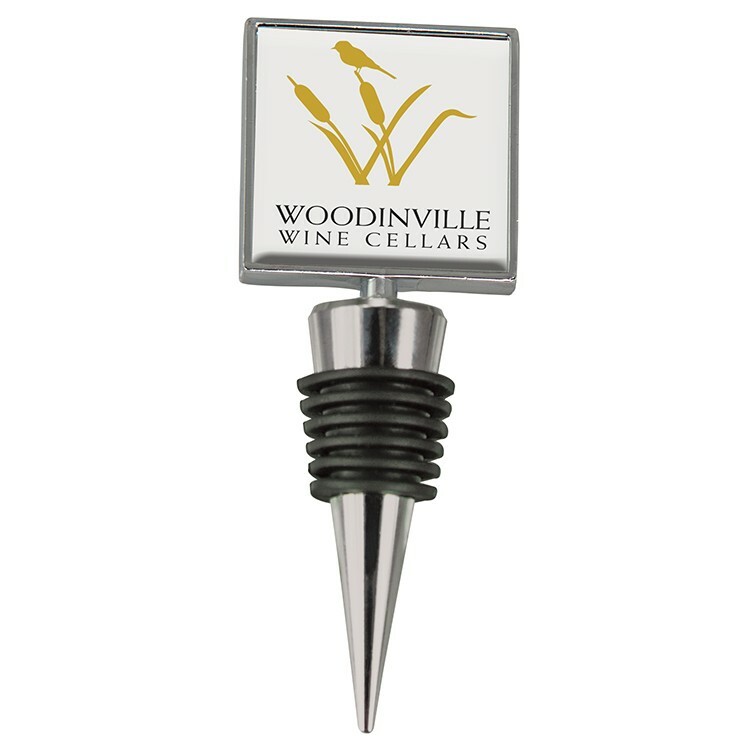 The Square Wine Stopper features a four color process N-Dome imprint on both sides. This promotional item will keep your name or brand in view at all times for twice the advertising impact. This marketing tool comes individually boxed with a full view window making this item ready to be gifted! Who doesn't like a little bling? 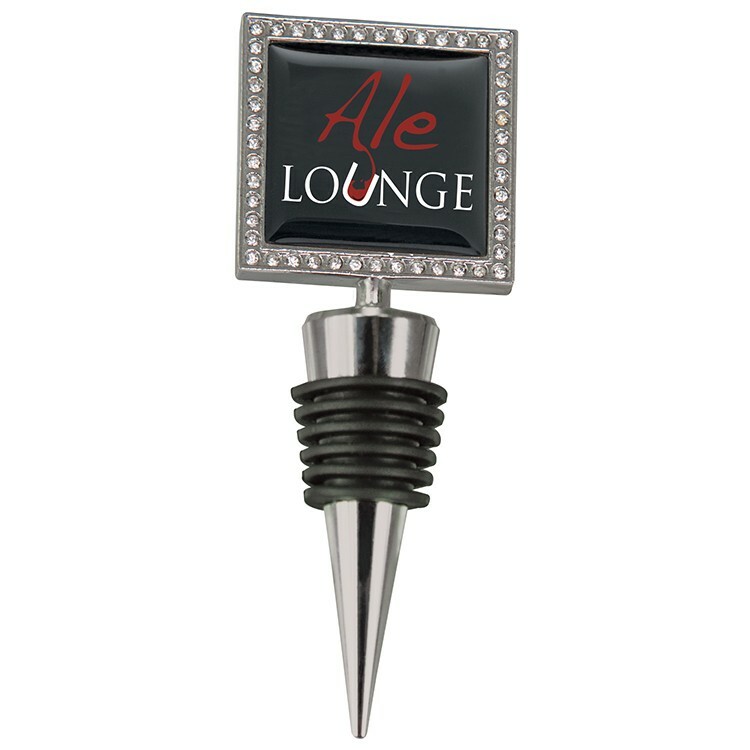 The Square Wine Stopper with Bling features a four color process N-Dome imprint on both sides. 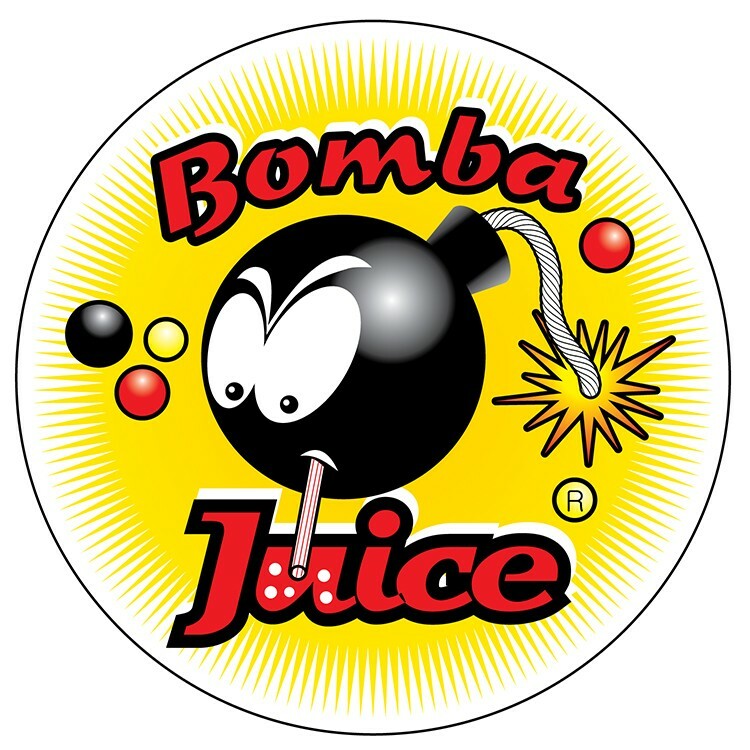 This promotional item will keep your name or brand in view at all times for twice the advertising impact. This marketing tool comes individually boxed with a full view window making this item ready to be gifted! Keep your logo within reach grab our magnetic bottle opener today! 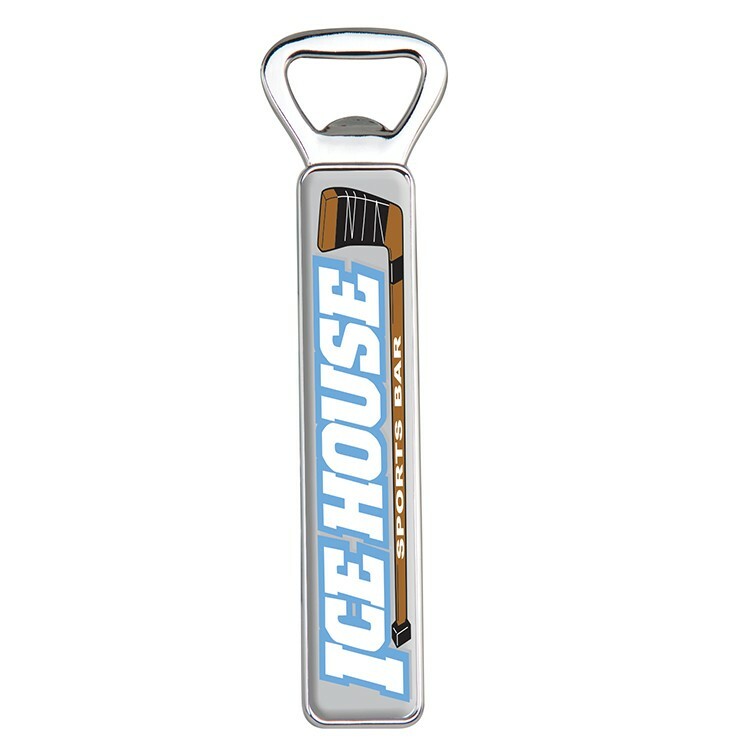 This bottle opener offers a 4CP N-Dome imprint on the front and heavy duty magnet on the back keeping your logo on display on any magnetic surface. This item comes individually gift boxed. 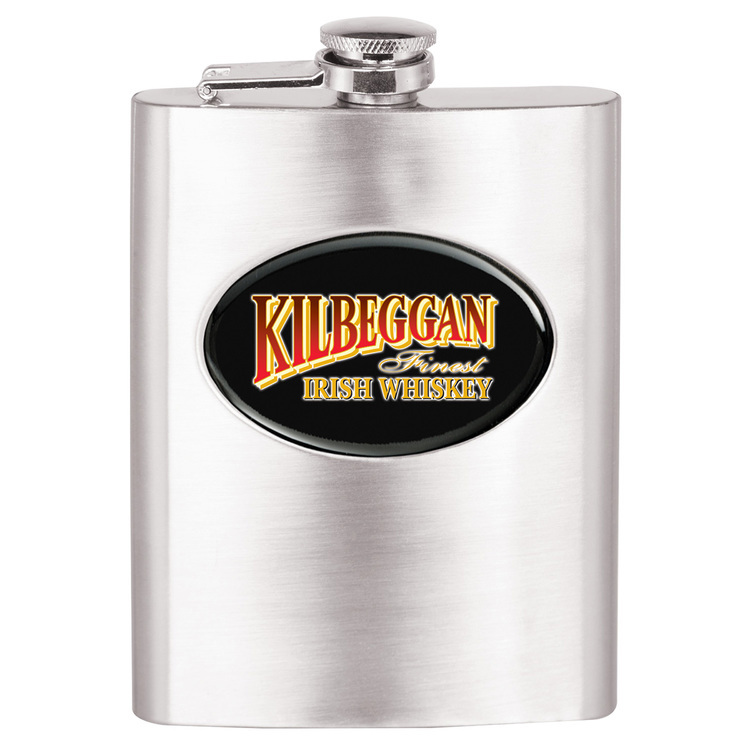 Our 8 oz Stainless Steel Flask allows you to tote along your favorite beverage while promoting your brand. This is a great gift or favor for parties, to use when camping or enjoying other outdoor activities. 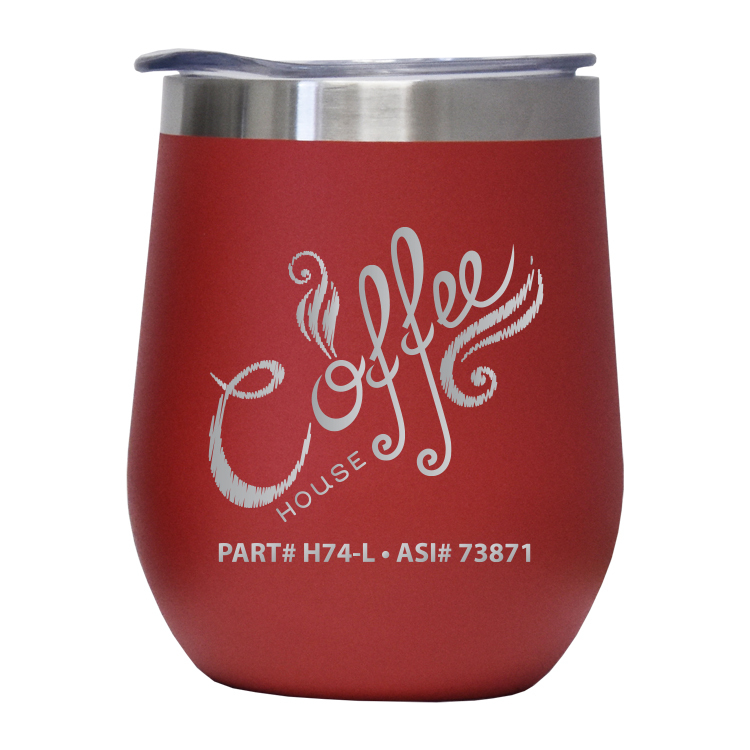 The stainless flask features a big N-Dome four color process imprint of your company name and logo. Show everyone your new style! You'll open up more accounts in addition to your favorite bottle of wine with the Oval Wine Opener. The Oval Wine Opener features a four color process N-Dome imprint on both sides. This promotional item will keep your name or brand in view at all times for twice the advertising impact. This marketing tool comes individually boxed with a full view window making this item ready to be gifted! 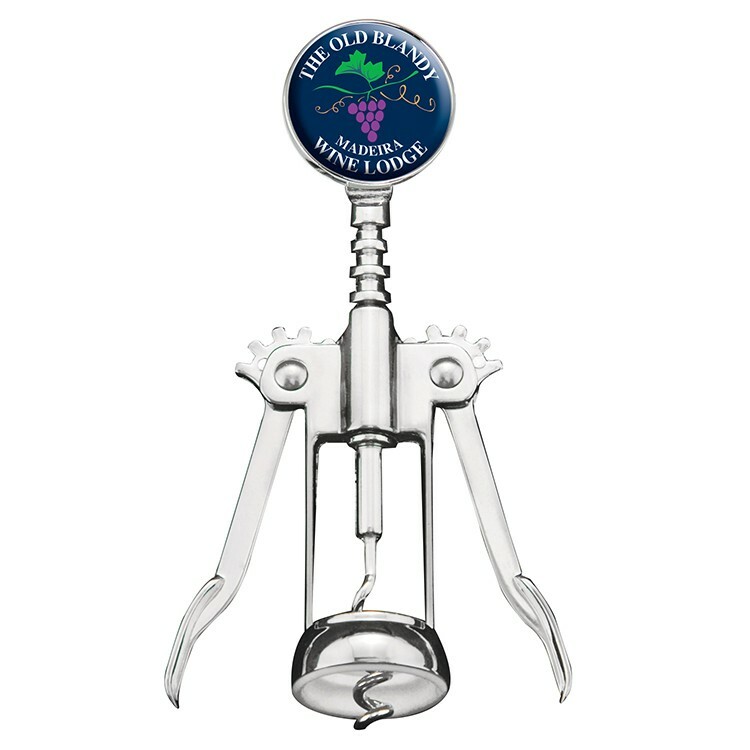 Spread your wings and your brand with a new promotional product like the Dragonfly Wine Opener! The sides unfold to reveal a hidden corkscrew and resemble a dragonfly. 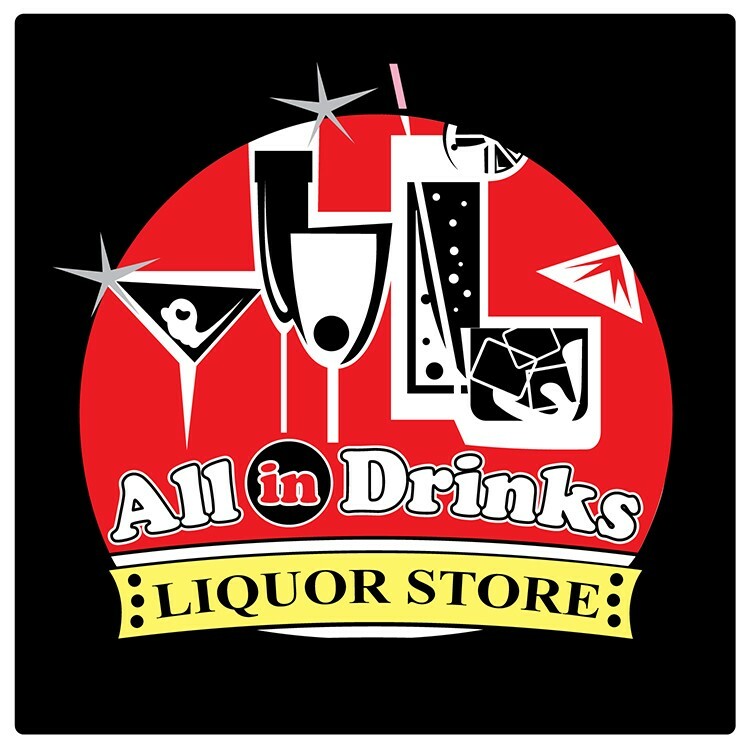 Available in multiple colors, this is a great advertising tool that can be used to market new wineries, liquor stores, bars or restaurants. The opener with the easy finger grip handle includes a direct digital full color imprint and measures 4 1/2" x 1". See how easy it is to make your brand soar with a great marketing tool! 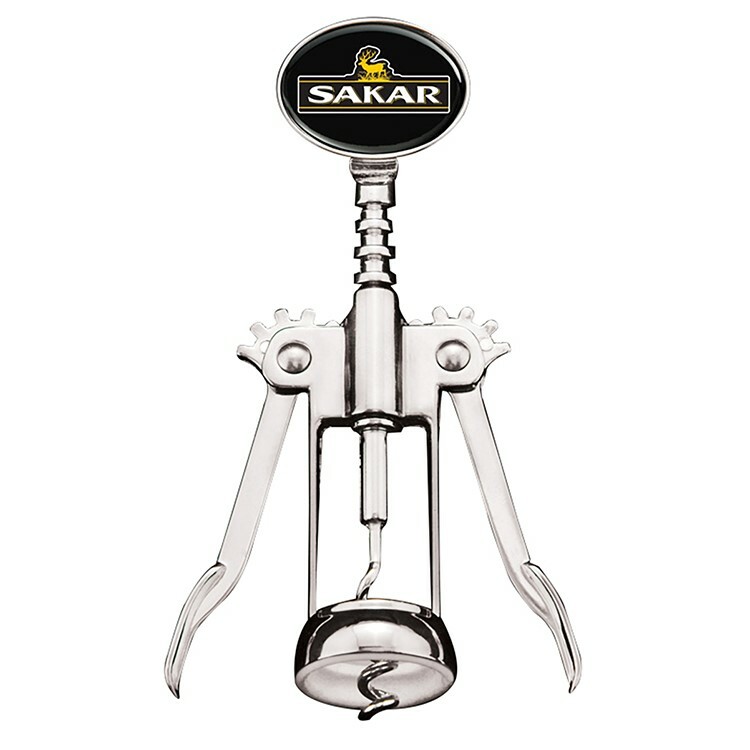 Announce that your company is open for business with the Sonora Wine Opener! 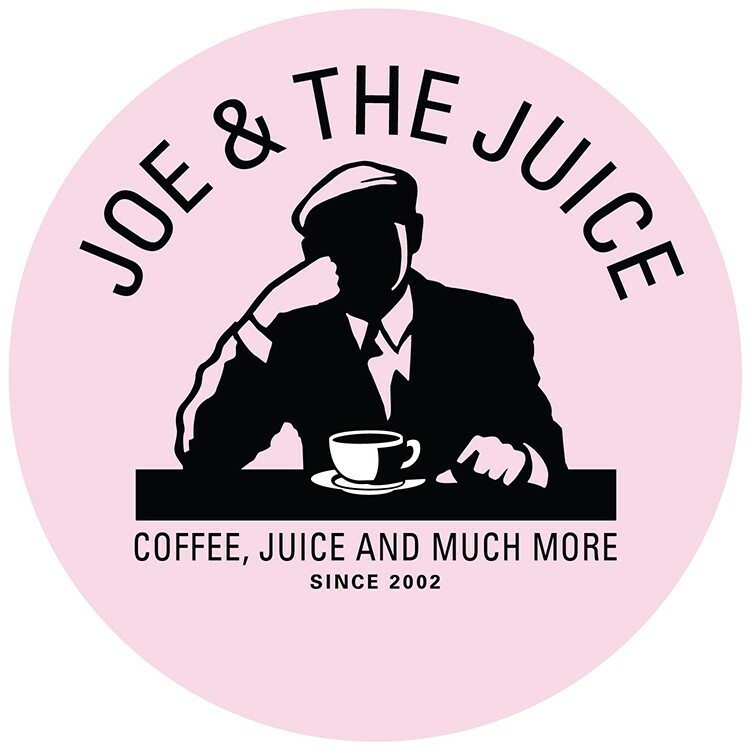 Make sure your grand opening goes off without a hitch when you have promotional products that potential clients are sure to love. 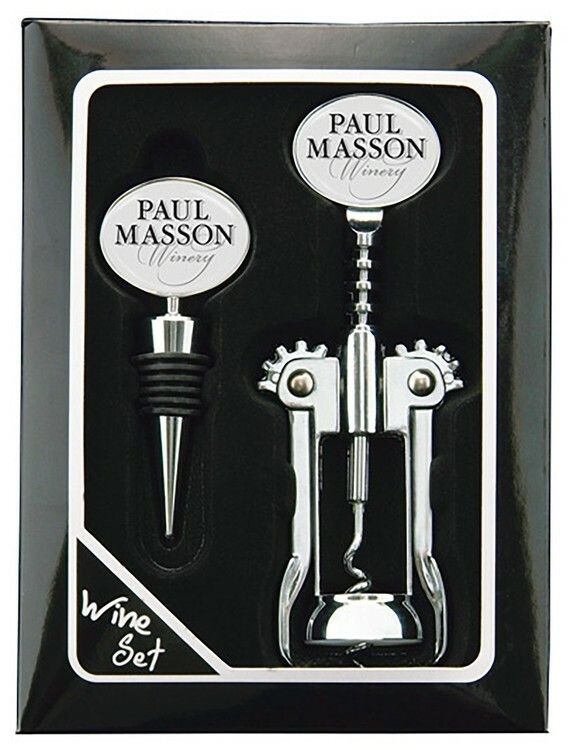 This heavy duty plastic corkscrew features a bottle top lever and a knife. Not only will your clients walk away with your brand in the palm of their hand, but every time they pop open some bubbly, your company logo will be right there to celebrate with them! Join in with all the fun!